I recently came across the #mathphotoaday Challenge on Twitter and thought it sounded like a fun learning opportunity. A group of 3rd grade students from Thompson, Manitoba are challenging themselves and other students to take pictures of the daily math prompt and sharing them on Twitter and Instagram. My students won't be in school for the entire month of May, but it could still be a great scavenger hunt challenge. Students could create Google Drawings or Presentations and see how many of the prompts they could find images for. The possibilities for a project like this are endless. I will definitely be trying this or a similar project next year! Welcome back to Webmix Wednesday! If you are feeling a bit artistic or have a yen to do something creative, today's mixes are for you! I searched and found several great art themed mixes. With about a month of school left, I'm gearing up for final projects and some reflecting on the past year. Here are a few projects I use to end the school year with. Google Drawing- I have the students create a Google Drawing, insert their pictures from the beginning of the year and a current picture, add a reflection about the year, and use Word Art to add a title. Kidspiration- I have also done a similar project with my first grade students using the program Kidspiration. I gave the kids some sentence starters and placed boxes where their pictures should be placed. You can download the Kidspiration Template here. I also think this time of year is a great time to think about the future and what goals our students might have. This project was also created in a Google Drawing. There are so many different programs and apps that students could use to reflect on their school year. If you have some great ideas, I would love to have you leave a comment below! Next, I would like to share a bit more about one of the treasures I recently shared at NETA. The Problem Site is really no problem at all! It's a great place to find all sorts of brain teasers and challenges. I could see this used by teachers to find problems for daily class challenges. I could also see using it as an extension activity when students complete work early. Another site which links from The Problem Site is Proof It! Proof It offers a daily 10 question quiz in proof reading sentences for errors. Each sentence contains one error and you are timed to see how fast you can find the error. This would be a fun and different way to do daily editing. Have fun challenging your brain to a workout! Hi, blog readers! If you've visited my blog in the past few days, you know if was no where to be found! Typepad had a massive denial of service attack! I knew they would get things back up and running and here we are! On to the webmix! I have seen several webmixes full of stories for kids to read online. The only trouble is many of them utilize YouTube videos and they are blocked for my kiddos. I did some searching and put together a mix that doesn't use YouTube videos. My Kindergarten and first grade students are loving it! 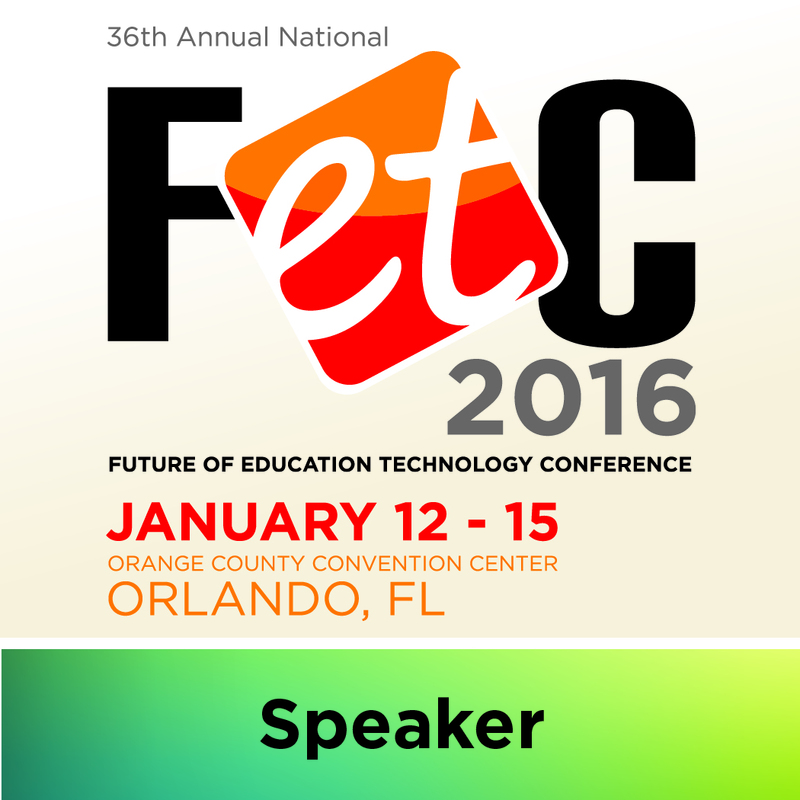 I look forward to sharing my NETA presentations later this week! Happy almost Earth Day! Here are some webmixes to inspire you and your students to help the Earth! Google Drawings provide a quick and easy way for students to create Venn Diagrams and other graphic organizers. Today, I'm going to share a tutorial on how to create a Venn Diagram. Check back tomorrow to see how to add PNG images to a diagram. 1. Create a new Google Drawing in Google Drive. 2. Control-Click or Right-Click the Drawing and select a background color. I choose white so my shape colors would stay true. 3. Add a circle shape. Hold down the Shift key while drawing the circle to keep it proportionate. 4. Copy and paste the circle so you have two circles that are equal in size. 5. If your circles are not lined up, you can use the Arrange Menu to Align and Center them on the page. Make sure to hold down Shift and click both circles to select them. 6. Select one of the circles and Click the Paint Bucket tool. Select Custom. 7. Move the circle to select a color and move the opacity slider to the middle. 8. Repeat with the second circle. I used pink and blue which created a lavender color in the middle. You could also use yellow and blue or yellow and red. 9. Finally, I used Word Art to add a title and labels for the diagram. You could also use text boxes for this. Make sure to check back tomorrow for the second part of this tutorial! I LOVE, LOVE, LOVE today's webmix! My first grade students are researching various animals and I decided to put together as many live animal webcams and I could. I was careful to select cams that loaded easily and usually have animals present. A few of the cams do have commercials that play before the cam loads. Virtual Animal Scavenger Hunt- Young students can use this sheet to explore the webmix. Virtual Animal Observation 1- Students can use this sheet to record observations of an animal every 2 minutes for 10 minutes. Virtual Animal Observations 2- Students can use this sheet to record observations of several animals from the webmix. Virtual Animal Observations 3- Students can use this sheet to select one animal and record observations.